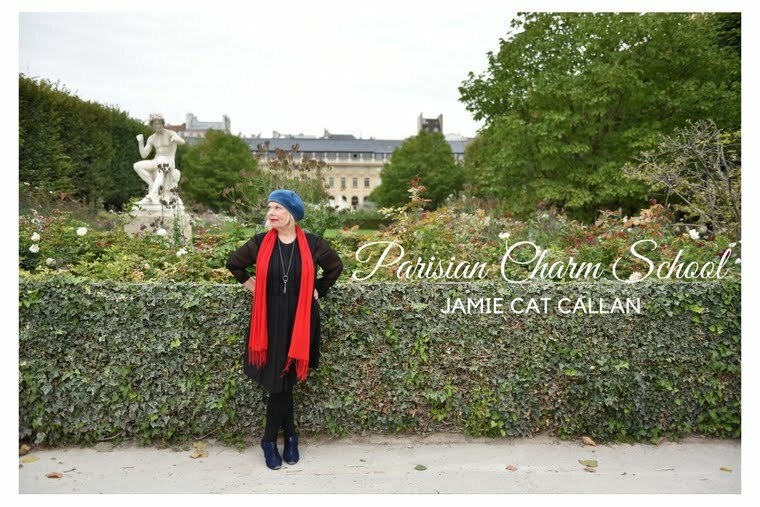 Jamie Cat Callan: French Women develop their unique talents. French Women develop their unique talents. French women believe in life-long learning. They might take community classes in dance or photography or watercolors. Or, a French woman might join a choral group or a gardening club. 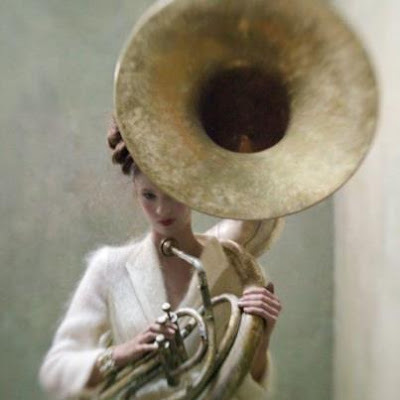 Then again, a French woman might take up the French horn! It's never too late to challenge yourself to do something new and unexpected and just a little bit thrilling. I began concertina lessons a few years ago. I haven't played a musical instrument since I studied the violin in elementary school. Everyone was surprised that I was now playing my little concertina and that was half the fun. It didn't matter that I wasn't very good; it was the delight of doing something a little challenging and very new. Have you developed a new talent, mes amies? And has it changed your life in small or big ways? I'd love to hear about it! I learned how to play Mah Jongg and have been taking bridge lessons to improve my game. I play with a lovely group of women from all walks of life and the friendships that I have made are wonderful. I love this new series of blog posts Jamie!